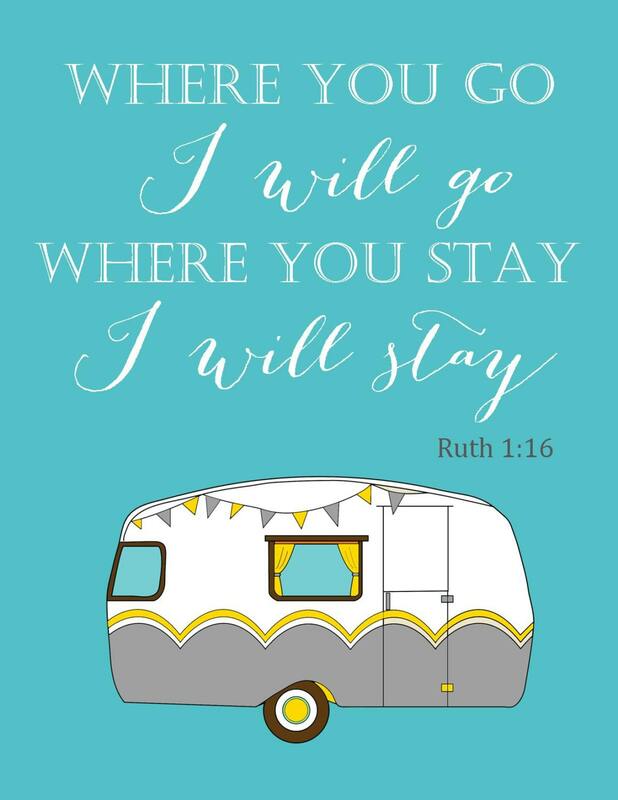 Ruth 1:16 Where you go I will go, where you stay I will stay. 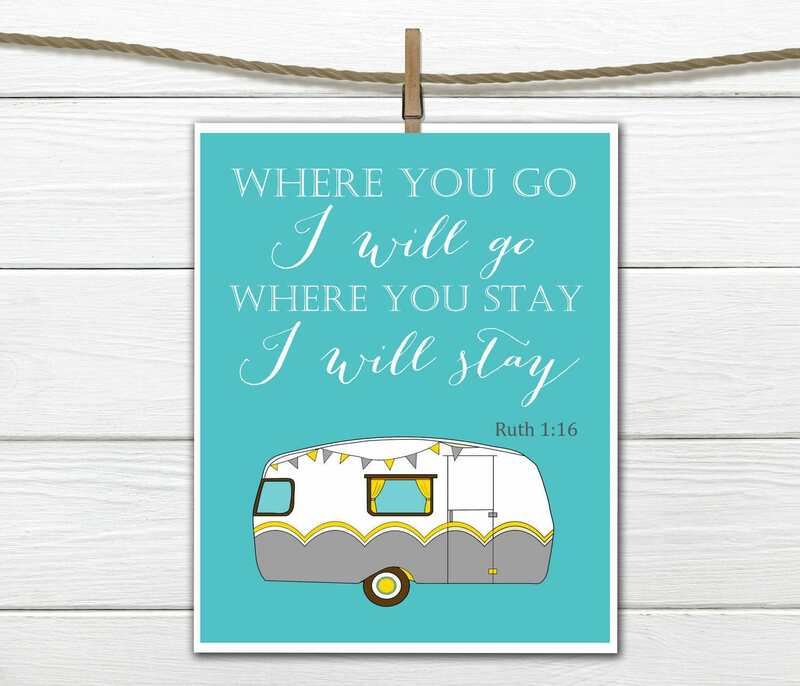 A favorite verse in a retro - modern art print. 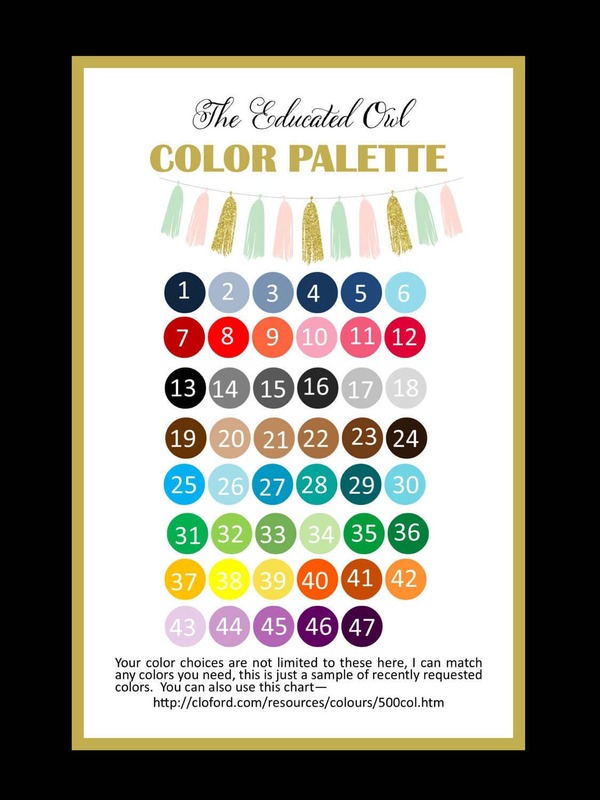 Available in colors shown or customize it to match your decor. 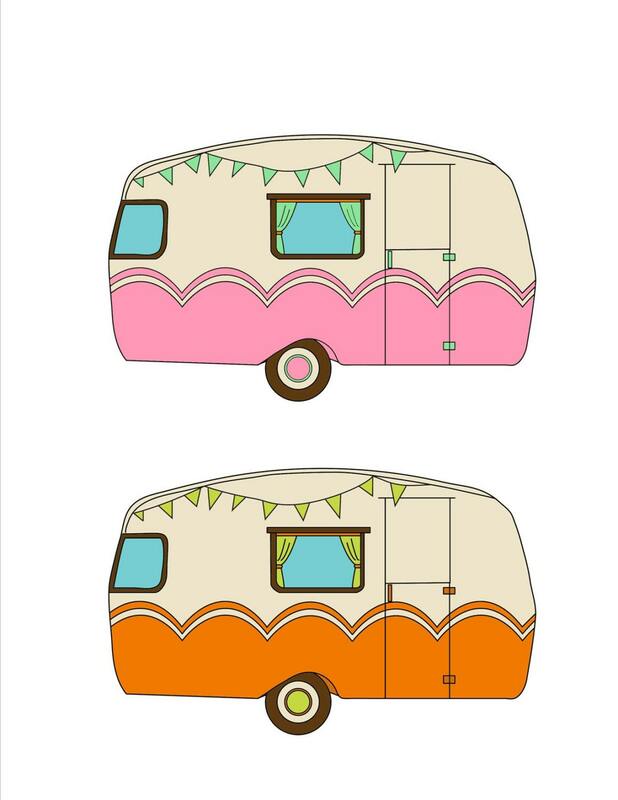 If you would like to turn this print into a digital file you may be interested in these listings.